Melissa Black, a longtime licensed aesthetician, founded and opened with great success Bombshell Beauty Lounge in Richmond, Va., in 2009. But when she learned that Tony Hsieh’s Downtown Project Las Vegas was looking for unique small businesses to help revitalize the city, she took a leap of faith and submitted her shop for consideration. 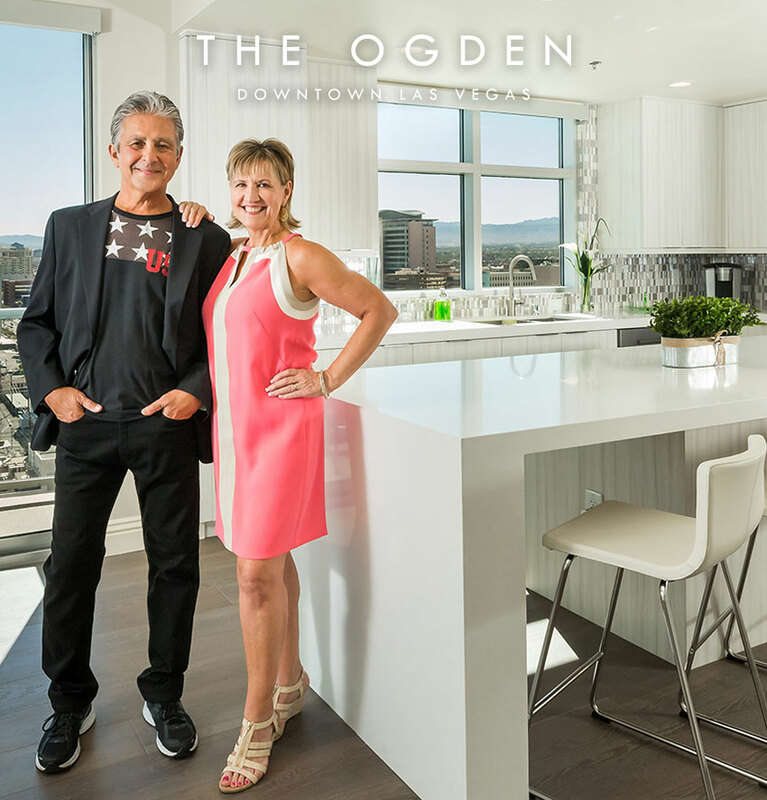 Nearly three years later, Black signed a deal to bring her pinup-inspired beauty shop to The Ogden, the iconic condominium high-rise tower in the heart of downtown Las Vegas. Bombshell Beauty Lounge, 150 N. Las Vegas Blvd., Ste. 140, on the first floor of The Ogden, opened Feb. 13.